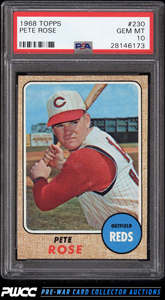 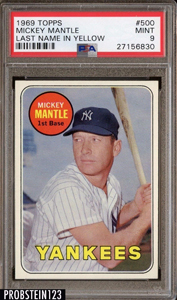 As mentioned last month, I've decided not to include the 1953 Topps Mickey Mantle card in the list this month because it's getting too routine. 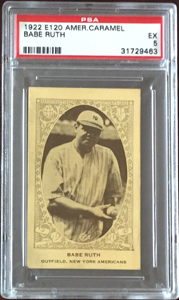 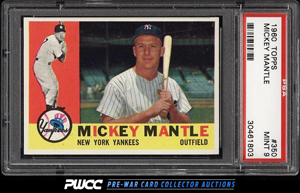 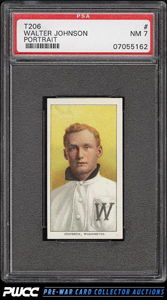 The two Mickey Mantle cards that did make the list are still very strong pieces. 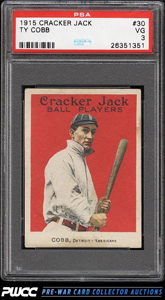 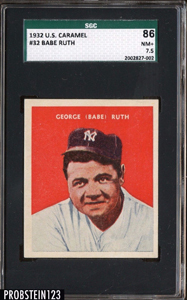 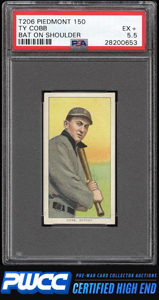 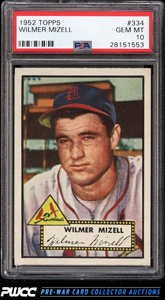 High grade 1952 Topps commons continue to impress with their consistently lofty end prices. 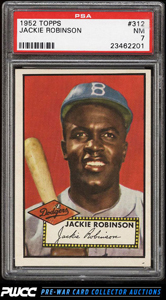 Enjoy the list.